"Bigger than Vegas" is what I kept reading about Macau, one of the few places in Asia that has legalized gambling. 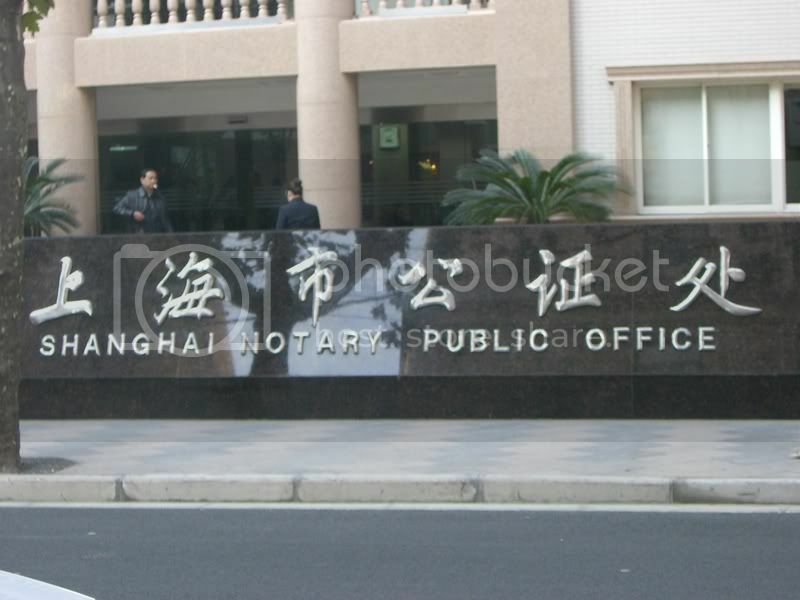 A lesser-known fact is that it's also where Chinese officials gamble away public money. 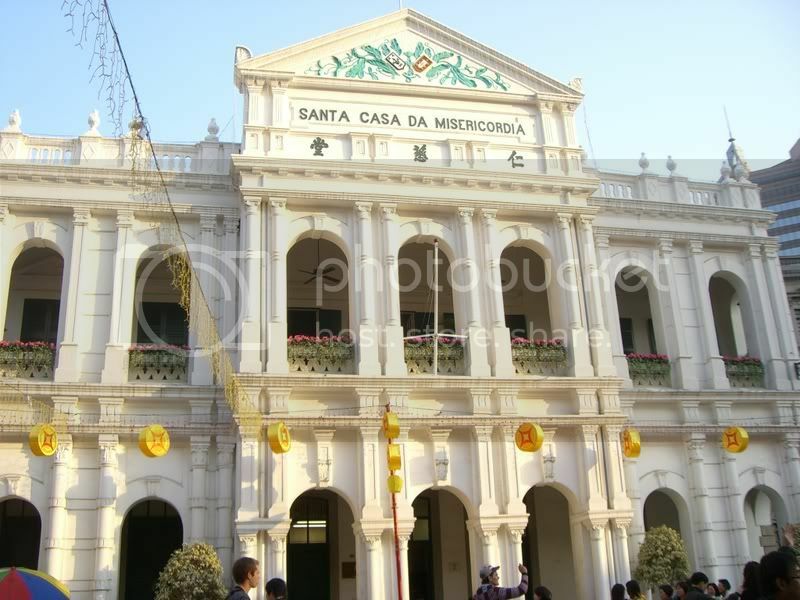 A former Portuguese colony, what drew me to Macau was its blend of Latin and Chinese influences. Asian countries can often be stereotyped as homogeneous, inward-looking societies. In reality, there are many nations that reflect a mix of Western and Asian cultures. Hong Kong is the London of the region and the Philippines has a strong Latin feel due to its past colonization by Spain. Globalization is simply a new name for an old trend. I was in Hong Kong applying for visas. Most of the countries I planned to visit will issue visas on arrival, but not all of them. While I was waiting to get my passport back, I went sightseeing with fellow travelers I met at my hostel, Yes Inn. In January, it seemed like there were a lot of travelers passing through Hong Kong from Australia. Half the travelers I met were exchange students or backpackers doing a working holiday "down under." Robert was a German going back to his country after doing a working holiday in Australia. Josh was an Australian traveler from Melbourne heading home after backpacking through Europe. Taking the MTR back to the hostel. 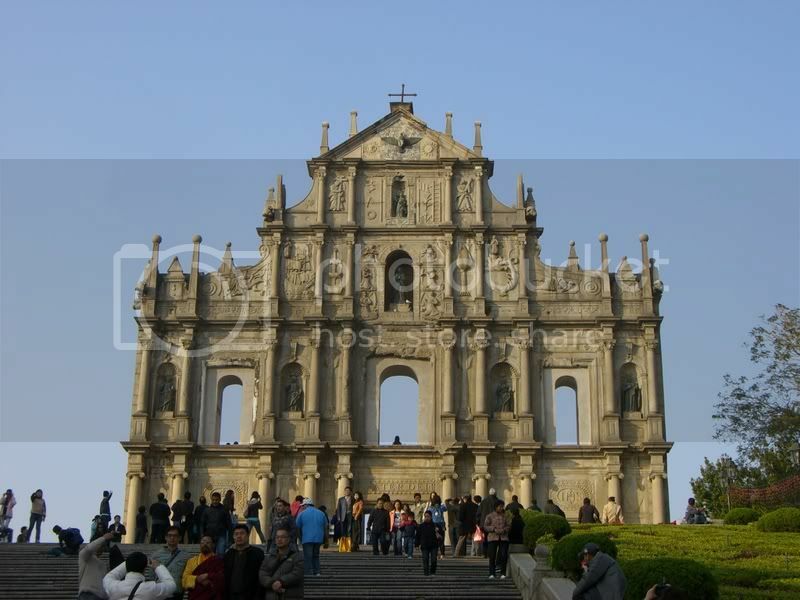 Macau is a popular day trip from Hong Kong. 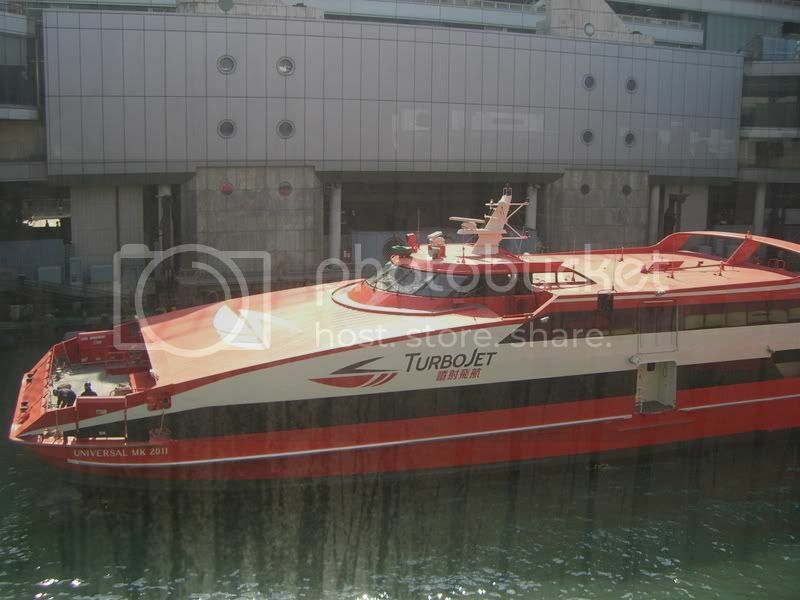 The ferry terminal near MTR Sheung Wan station runs boats there all day long. You can take a TurboJet boat there in about 1 hour. The water was a bit rough as we came out of the harbor, so I was worried it would be choppy the whole way and I'd get seasick. Luckily, the ride smoothed out later. Our first stop was the Ruins of St. Paul. Only the front facade of the cathedral remains. There are metal stairs behind it that allow visitors to climb up to the top. Afterward, we went on a walk through the old town of Macau. Portuguese-style houses filled the landscape. Every organization, from banks to tourism offices, got its fair share of arches and pillars. Along the street, restaurants and snack stalls clamored for business. Women on the street gave out free samples of food, such as dried glazed pork and cookies. 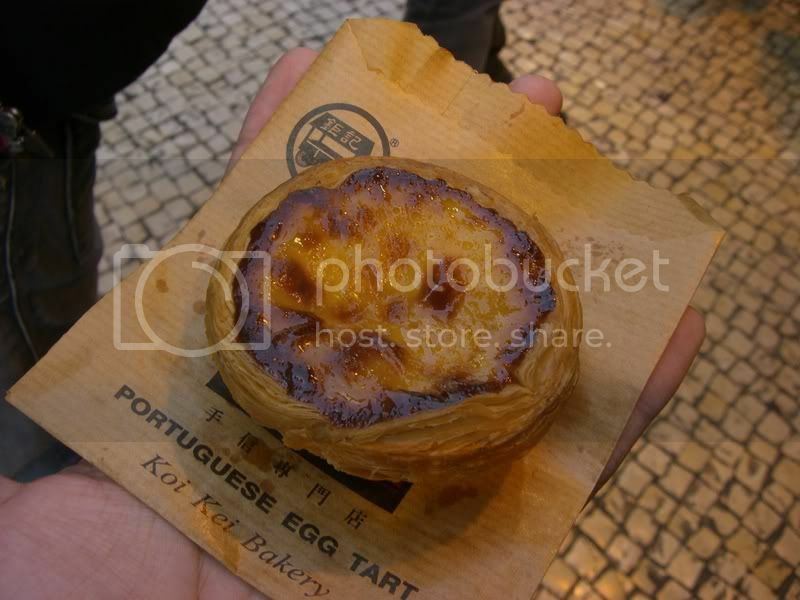 My favorite treat I bought was an egg tart, which I've seen all over Asia. But Macau is the place to get it. Next, we hit up some casinos. 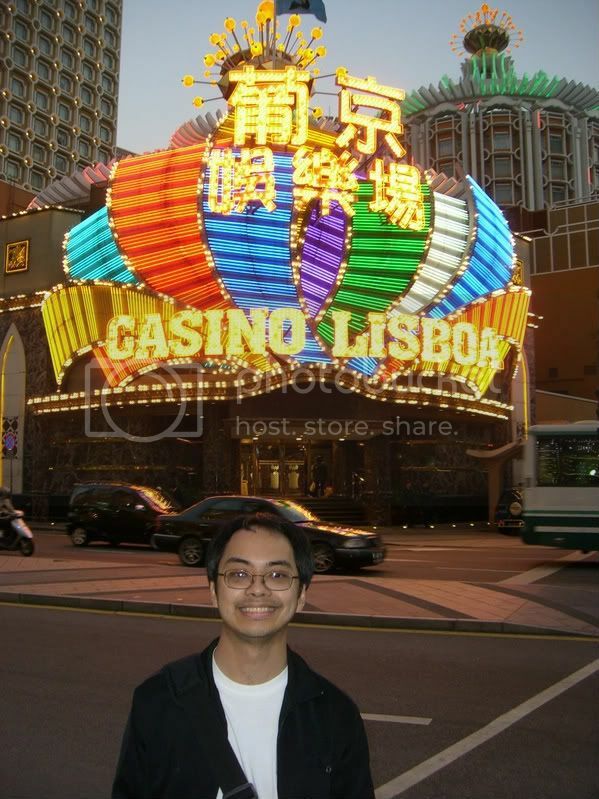 The Casino Lisboa is one of the oldest on the island. It definitely seemed old, because it was much smaller and simpler than the glittering palaces I'd seen in Las Vegas. 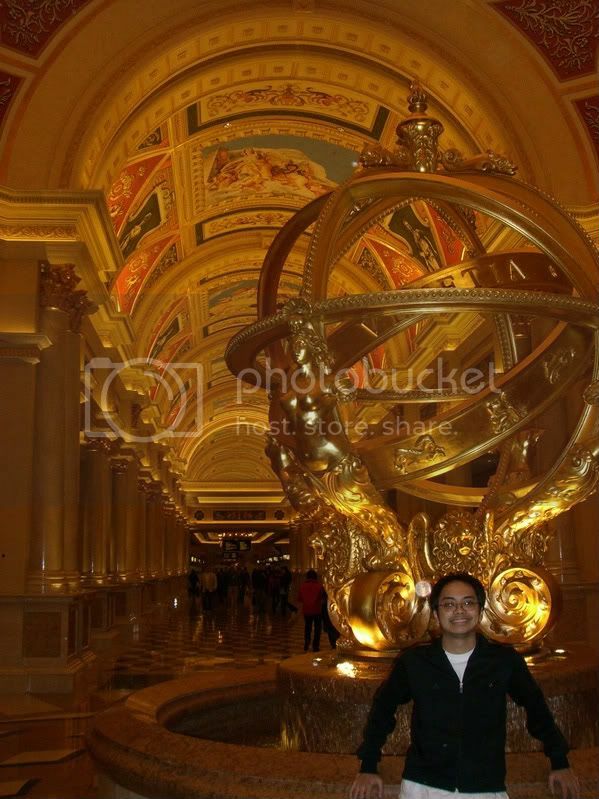 Traveler after traveler at the hostel told me I had to visit the The Venetian, because that one was the biggest and the nicest in Macau. They were right. 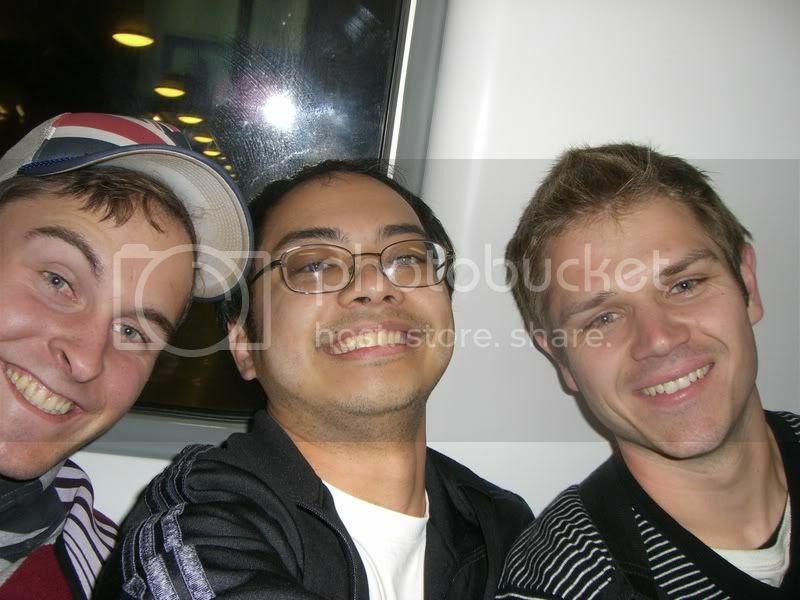 Josh and Robert were more into taking risks than I was, playing roulette and the slot machines. Although once, Robert got too eager and hit the "Max Bet" button. So they were only able to get one spin on that machine. They had to exchange more money for chips to keep gambling. As an economics major, Josh was able to calculate the odds and quit playing a game while he was still ahead. He explained to me that each time he won at roulette, the chances of winning again drop significantly. In the past, a pretty girl once asked me whether I gambled. I told her, "I don't gamble with money. I only gamble with my life." What gets me excited is not money, but thinking about what exotic place I'll live in next. Taking a chance on the roulette of life is the ultimate high.